Today i will show you how to configure q-in-q lscable onu Ethernet port, here i use ONU Ethernet port 1 to configure q-in-q. So let’s go to our configuration part. Step-1: Login your LS cable ONU device & go to config mode & type bellow command, like this………. Step-2: Now need to configure your ONU upstream GPM card port. like this………. 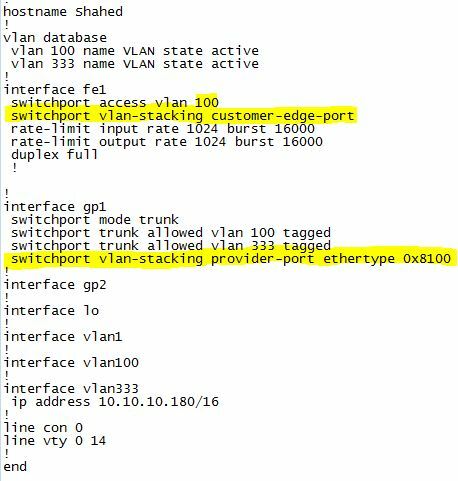 N.B: here 100 is q-in-q Vlan & 333 is management Vlan.